newtonsoft.json.dll is loaded as dynamic link library that runs in the context of a process. 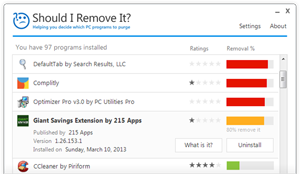 It is installed with a couple of know programs including SuperFast PC published by 383 Media, Inc., System Optimizer Pro from 383 Media, Inc. and System Optimizer Pro by 383 Media, Inc.. The assembly utilizes the .NET run-time framework (which is required to be installed on the PC). The file is digitally signed by ReSoft LTD. which was issued by the COMODO CA Limited certificate authority (CA). This is a PC optimization program that is supposed to increase the speed of computer. The trial version will perform a scan and identify issues while the user will need to unlock the software for a yearly auto-renewing subscription charge. 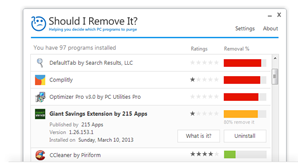 Modern PC Utility Apps Pvt. Ltd.